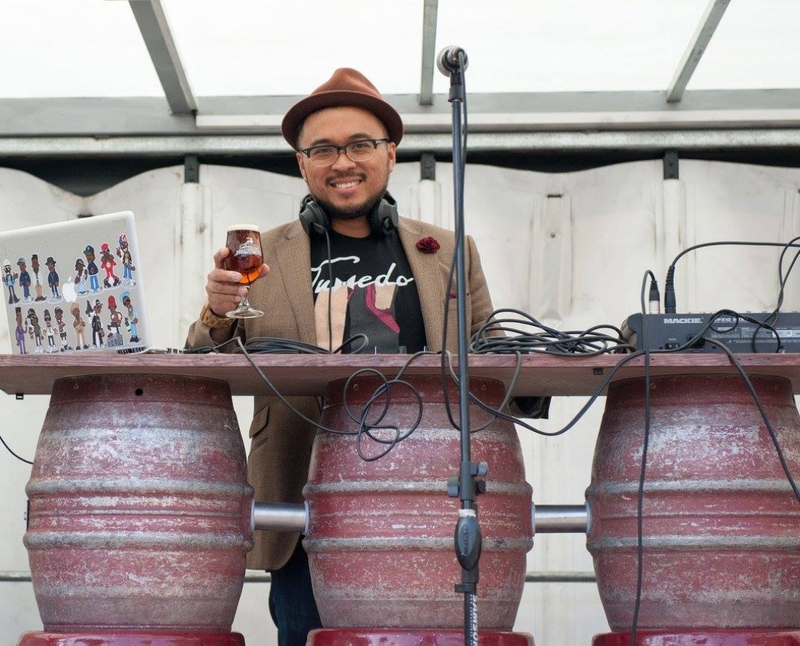 Ray is a Professional DJ with several years experience – he is currently resident DJ at Caminos, across there Kings Cross, Monument, Black Friars and Bankside locations. He has played at various venues across the UK and world including Chinawhites, Browns Hotel, Madame Jojos and Print House to name a few! 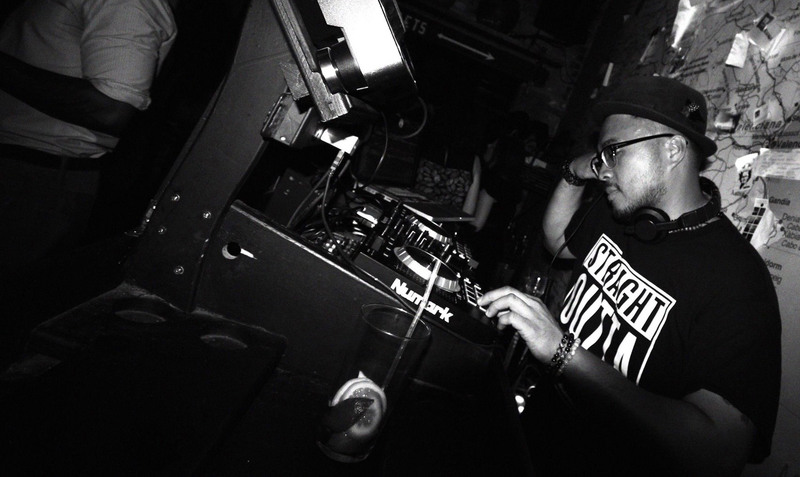 Ray has also performed DJ sets at several artists launch parties and events such as Misteeq and Damage album’s launch parties and for New Era UK and Def Jam UK events. "Perfect for all occasions, true to music lovers and always ready to please a crowd." "Highly recommend DJ Ray he is a professional, knowledgable and passionate DJ." "He’s versatile, able to cover any event from cool but corporate to underground!"